So naturally when they released "Beastie Bay" recently, you can understand how a free, ad-supported game might ruffle some feathers. Pessimists among us may throw up their arms, stating "That's it! 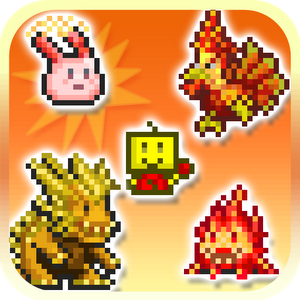 Kairosoft is dead!" But I assure you, good readers, that isn't the case. The first thing we need to get out of the way is that ads in this game are how every title should be handling them. They are unobtrusive and do not disrupt the gameplay experience in any way, simply sitting at the bottom of the screen for you to glance at. While the marketers among us may scoff at the lack of real estate and the wasted potential, I'd argue otherwise. 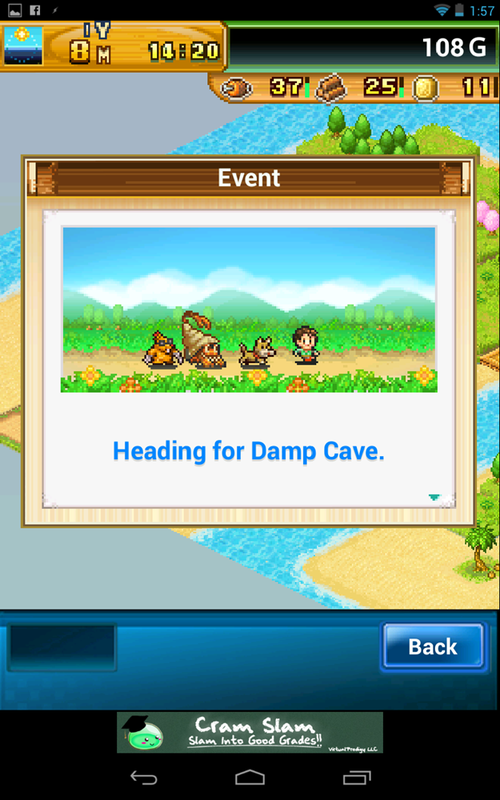 What Kairosoft has done here is cultivate a product that respects its players. They don't want to turn their fan base against them, so it's almost as if the company has said "here, have a free game on us." You can easily remove the ads for a one-time fee of $3.99, which is in line with the price of the rest of their games. The lack of any other in-app payments, even to get in-game resources or gold, is also extremely appreciated [Edit: I've been informed they do unlock eventually, but only after saving a certain resident. 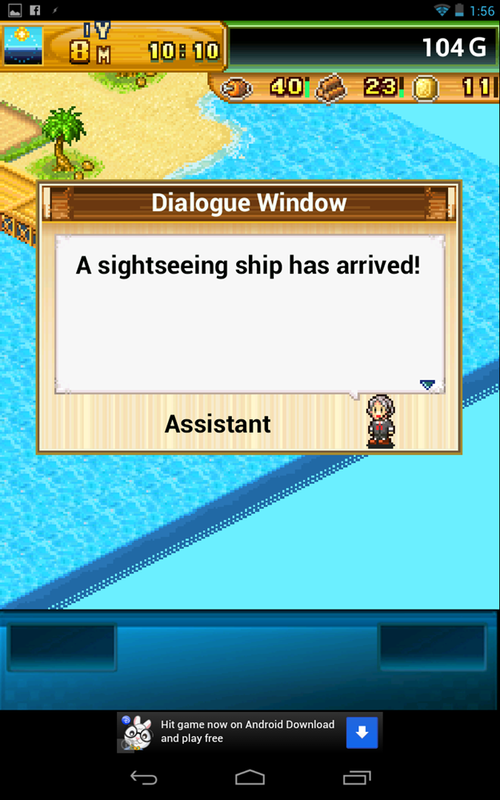 IAP seem to be a necessary evil in these kinds of games, but I appreciate Kairosoft's insistence that you at least play the game for a bit first]. I don't like being hounded to essentially pay to cheat - or in more extreme circumstances, pay to have a good experience - so the lack of aggression lets me focus on enjoying the game. And ultimately, this is how most ads should be handled: a company shouldn't be punishing its players with a free model, but providing an alternate way for them to enjoy the game. Players who want to pay Kairosoft for their game will, but they are losing nothing by giving it away for free: they make revenue through ads and attract new players. Those players (who might not have paid for the game otherwise) can choose to commit to no ads, or stay where they are. I fear that many game companies are so concerned about turning a profit on their titles they forget that aggressive advertising and in-app payments can alienate players. 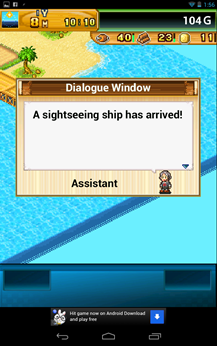 While Kairosoft's model isn't for everyone (they've built a name on quality and can bank on it), it's what companies should strive for. It's very easy to dismiss Beastie Bay as a Pokémon clone; you have a team of monsters that you fight others with and "capture" to your side using bait. 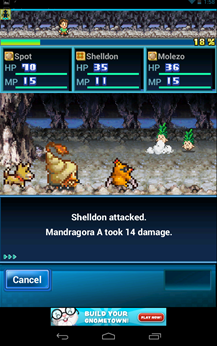 However, it's much closer to the Dragon Quest: Monsters series as the tone of the battles are "fights for survival" instead of "video game bloodsport." 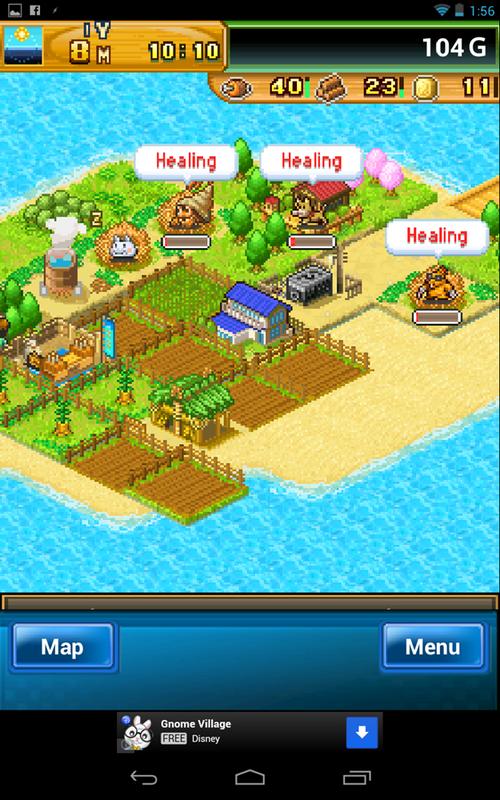 The signature Kairosoft simulation elements are also present, allowing you to cultivate and develop the island you've been marooned on. Researching technologies and building habitations causes your community to thrive, and eventually you'll move on to other islands, solving problems and exploring. 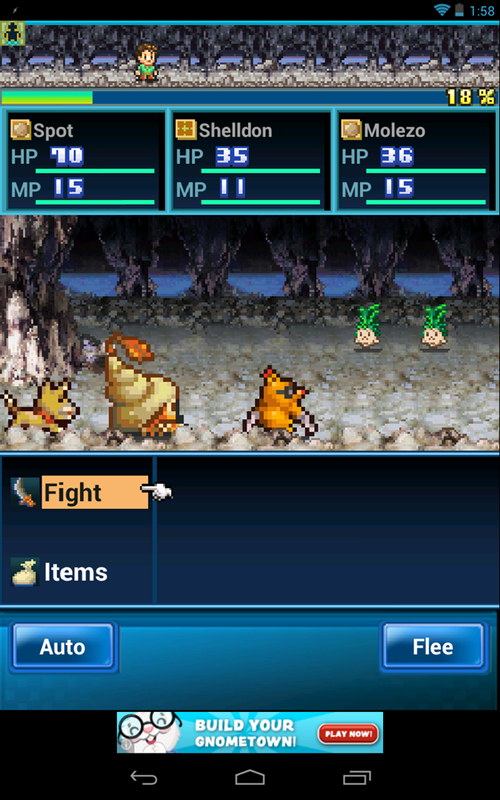 In comparison to other Kairosoft titles, the split in gameplay elements (your team fighting versus your community "back home") can lead to a little bit of a lighter experience. There's less focus on statistics that make you more profit and more of an emphasis on resource management. Food and wood need to be rationed for construction and survival, but things like researching equipment and exploring caves require them, as well. 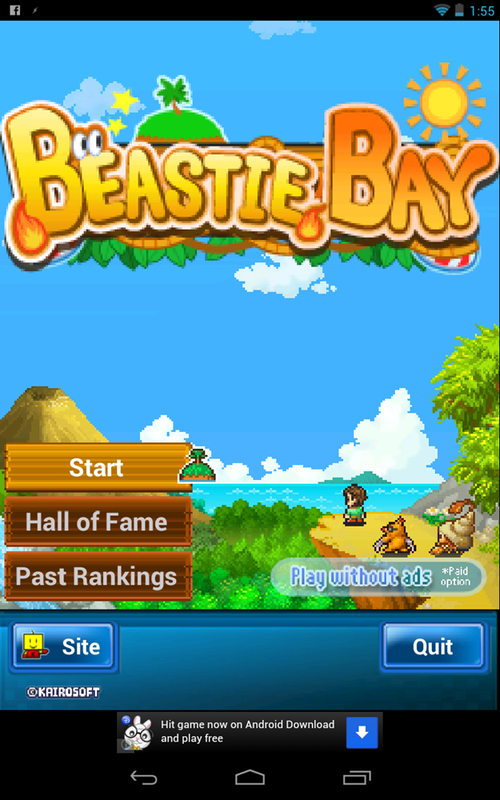 For a free product, Beastie Bay is a decent enough RPG, but the fame moves a bit slowly in terms of expansion: you can hit difficult walls in dungeons, and the relatively long wait time for research to finish can have you doing nothing but waiting. There isn't an over-arching story that keeps you going besides "survive, expand, explore," so people looking for something a bit deeper may be disappointed. 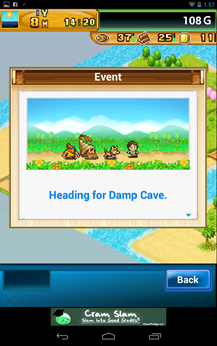 Graphically, this game isn't too different from other Kairosoft games, and that may be one of its biggest detractions: if you've played one Kairosoft game, you've played them all. However, for the style of game this is, graphics tend not to be the focus, and things like the transitions into battle scenes are beautifully done. Whether they're a homage to other games like it or a lack of inspiration, battles look great and perform their job well: you're not going to see anything in an RPG that you haven't seen before. Music is in the same boat, as the looping tunes aren't annoying, and even a little infectious. It's not the type of music that will grate on your senses, but it wouldn't hurt to have some type of variety. The game notably does away with the soft-key d-pad that most other Kairosoft titles have. 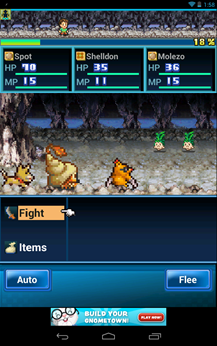 Going to a purely touch-screen interface helps the game have a lot more screen real estate to show off the action; long-time fans may find this a bit weird to get used to. 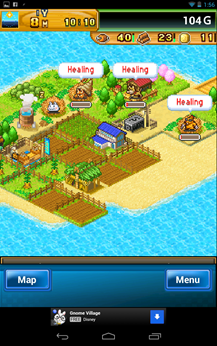 Ultimately Beastie Bay looks, feels, and plays much like any other Kairosoft game, which can be a good or bad thing depending on the player's point of view. Fans will keep on loving it, haters will keep on hating it, but regardless of affiliation gamers should appreciate Kairosoft's respect for focus on play experience instead of making money.